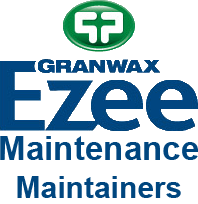 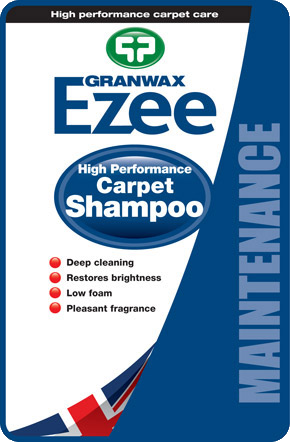 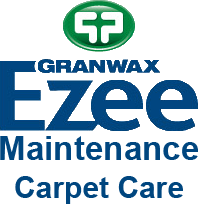 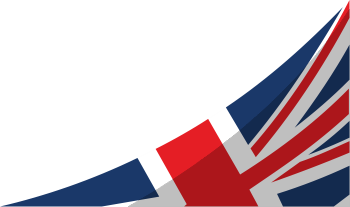 The Ezee Carpet Care range has been designed to provide a high performance, deep clean, even on heavily soiled surfaces, as well as restoring brightness. 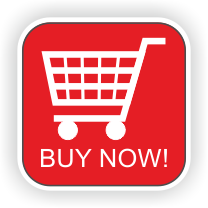 The low foam, pleasantly fragranced solutions are quick and easy to use helping to bring any carpet back to life. 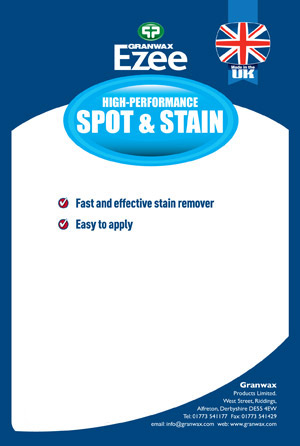 Ezee Spot & Stain Remover is a highly concentrated blend of detergents, solvents and cleaning agents and is fast and effective in the removal of most food and beverage stains on carpets and upholstery (test fabric for colour fastness and suitability before full use). 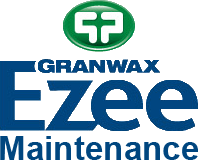 Granwax Spot & Stain Remover is easily applied by trigger spray application direct to stained area, and only light agitation is required for stain or mark removal. 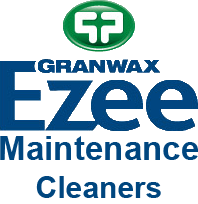 Further applications may be required for more stubborn stains.